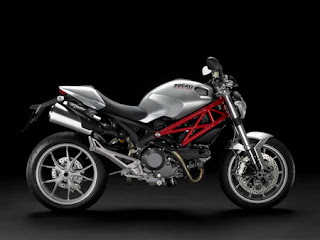 2011 Ducati Monster 1100 Monster Edition is released by the motorcycle manufacturer in 2011 Ducati this. This is the output of motorcycles ducati monster edition. 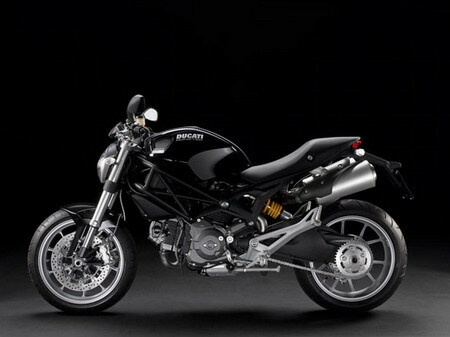 Showa 43mm fully adjustable upside-down forks. Pirelli Diablo Rosso 120/70 17"
Pirelli Diablo Rosso 180/55 17"
Digital unit displaying: Speedometer, rev counter, clock, scheduled maintenance warning, oil temperature, trip fuel, lap time, warning light for low oil pressure, fuel level, fuel reserve, neutral, turn signals, overrev, immobilizer. Ready for DDA system.